HIT2GAP is a four-year project which began in September 2015 and will run to September 2019. 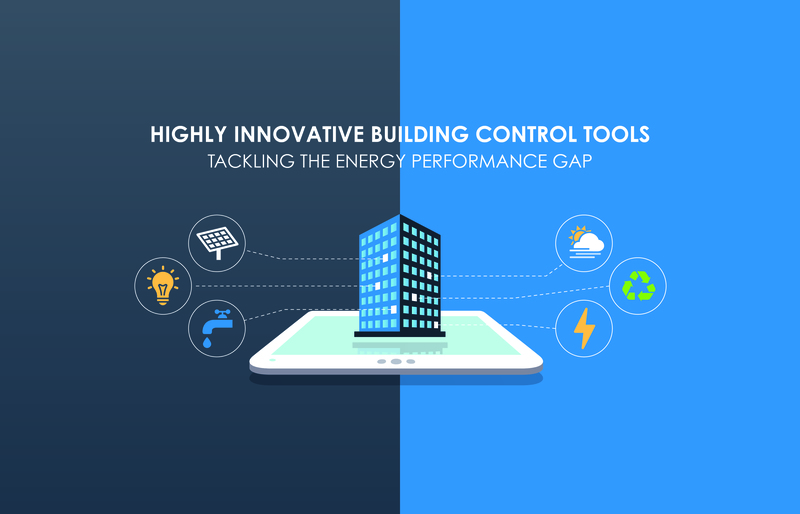 Its aim is to reduce the gap between the theoretical energy performance of buildings and the actual consumption in use, by focusing on what happens, and on what could be done, while a building is in operation. A typical office building will use much more energy than the design team and client expected at the design and construction phases. 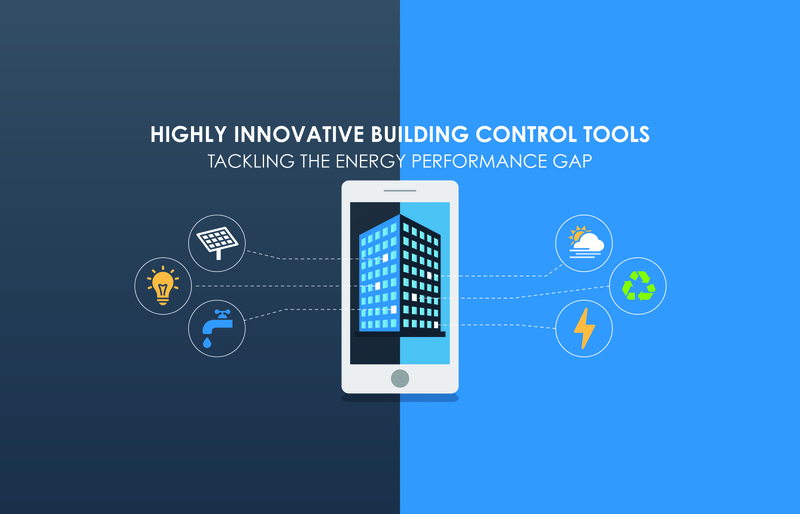 An innovative project, called 'HIT2GAP' is now seeking to solve this problem, in order to help to reduce the gap between the anticipated energy use of a building and what actually happens once the building is occupied. The reasons for 'the gap' relate to the fact that the design and construction of a building involves compromises, construction issues and unforeseen behaviours, some of which will have an energy impact. For example, the difference between the theory of putting together the building and the complexity of doing this on a building site means that construction defects can arise as the building is assembled. Once the building has been constructed, the commissioning of heating, cooling and ventilation introduce further inefficiencies in the overall performance of the building. Finally, the people who occupy buildings introduce unpredictable needs and behaviours, some of which will lead to higher energy consumption. 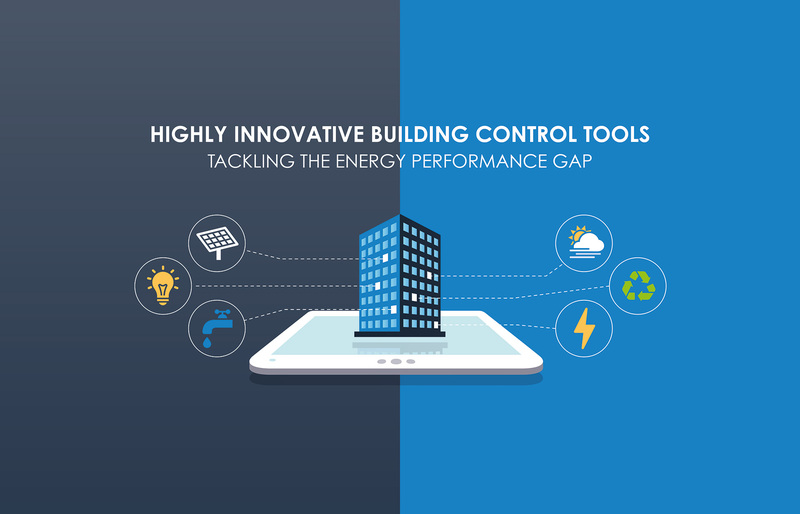 All of these factors can contribute to the energy consumption of the building being higher than had originally been anticipated. 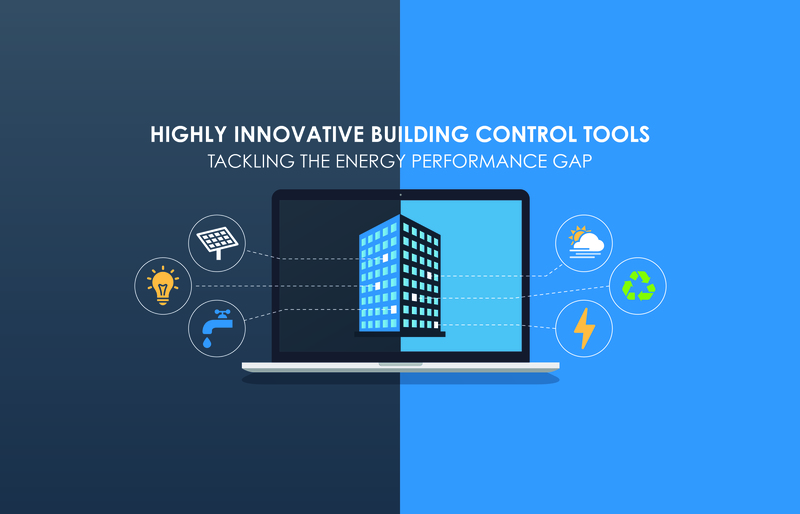 Furthermore, renewable energy devices and other building services do not always work well with each other, and this can reduce the overall savings from devices designed to save energy. 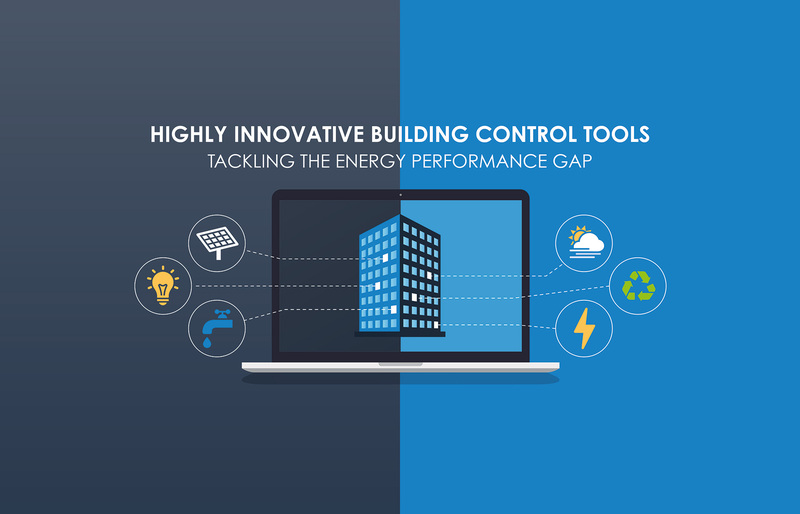 HIT2GAP cannot solve all of these problems, and while the project is focused specifically on eliminating some of the wastage of energy in buildings in use, it can also help identify other contributory factors such as construction defects.